My non-Beatles calendar is also celebrating Paul's birthday as his birthday is "the event of the day"
It's still only the 17th here in Canada! Ringo put this on his twitter! it's the 18th here in Micronesia!!! Yay! 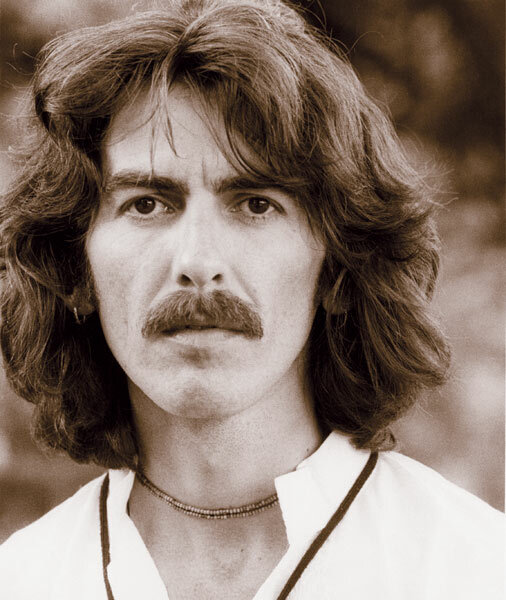 Happy 71st Birthday Paul!!! You're my favourite! Spent the weekend celebrating by watching Rockshow - what a performance! Thanks for all the smiles you've put on my face over the years. 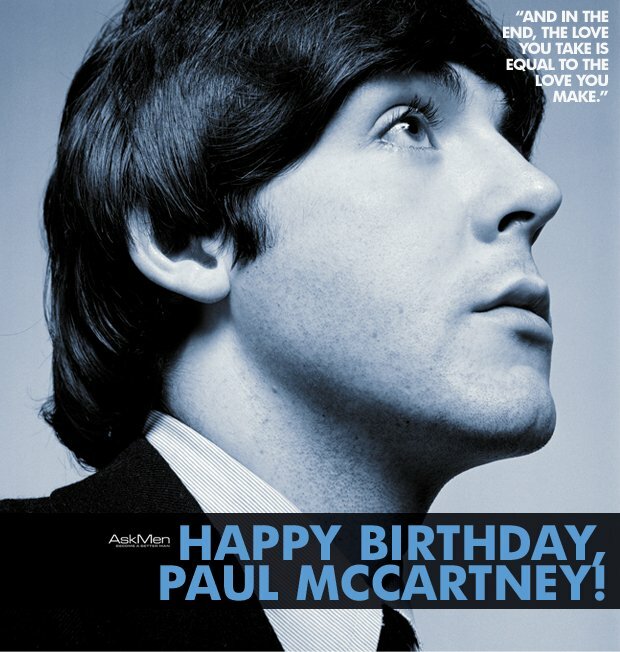 Happy birthday, Paul, 71 years young! Happy birthday, Paul! One of these days I'll get to see you in concert. Happy Birthday Paul! Thanks for all the great music that you have given us all these years. While it's still the 18th, Happy Birthday , Sir Paul! Not that you'll read it but hey! Happy Birthday Paul! May you enjoy many more birthdays! Does that make Paul a Taurus...? If so, perhaps he should have been straddling and holding the horns of a bull on his second solo album, Bull. Oh mah God , my tumblr page is OVERFLOWING with Paul pictures and tributes because I follow some fellow Paul fans... it's seriously too much!!! Oh and also this, which is super cute! Too much Paul for you?! Huffington Post put up 71 Beatle GIFs in Paul's honor.